OK I’ve never heard of him either, but this line from his book nicely sums up our approach to travel – we like to take it slow and easy on our longer road trips, and we love visiting new places, be they towns not visited before or just a guest house on the way that we have not used before. 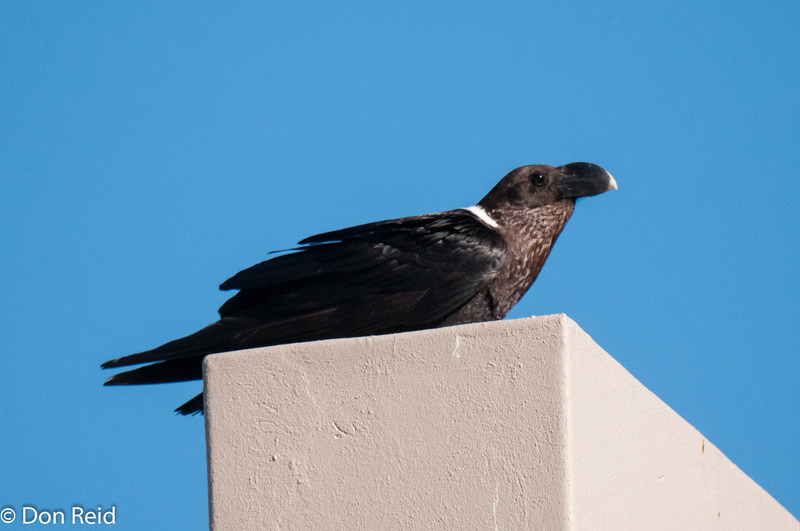 Last November, when we travelled to Mossel Bay for our annual long stay, we decided to make an overnight stop at the Karoo National Park near Beaufort West, in the heart of the Karoo, before tackling the last stretch to Mossel Bay. We have stayed in many of our National Parks at one time or another but never in this particular one – one night is not much on which to judge a place but we made the most of our short time there and came away more than impressed. 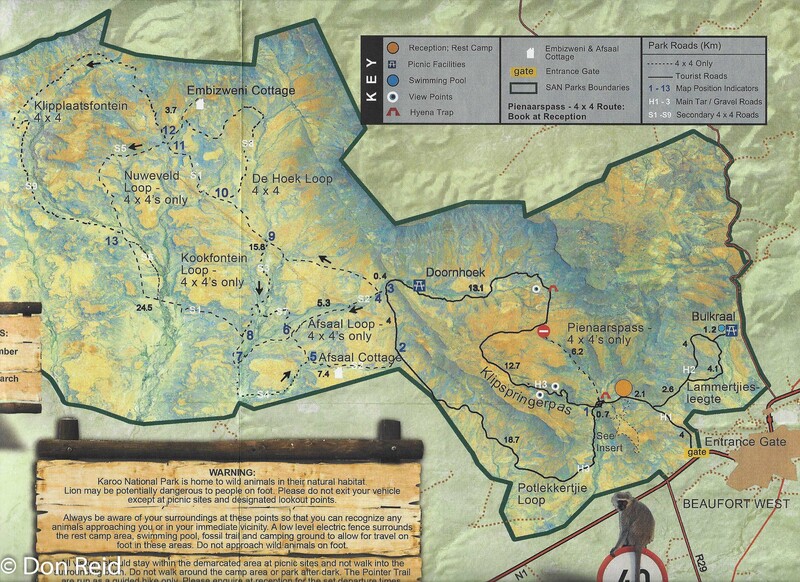 Proclaimed in 1979, the rest camp was opened in 1989 and the park now covers around 90,000 hectares which can be explored along the park’s 130 kms of scenic drives. 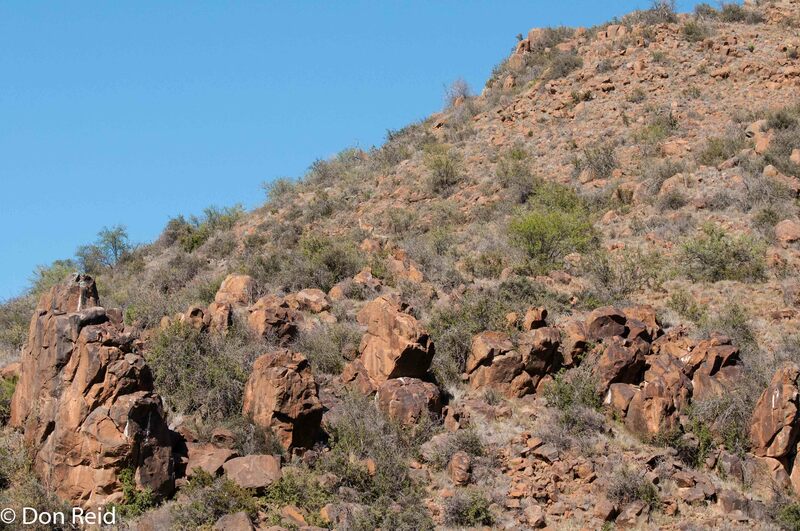 The Park holds a variety of wildlife including Lion and several antelope species such as Eland, Springbok, Red Hartebeest and Klipspringer. 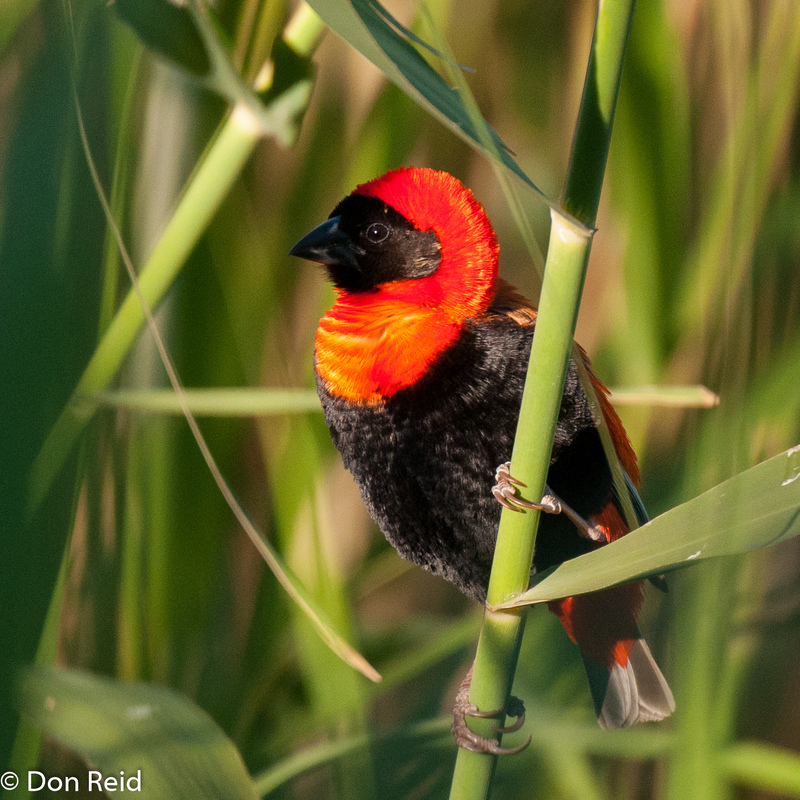 Animals such as Aardwolf, Bat-eared Fox, Caracal and Brown Hyena occur here, all sought after species for those who like finding the more unusual species, although being nocturnal species they are not easily seen. 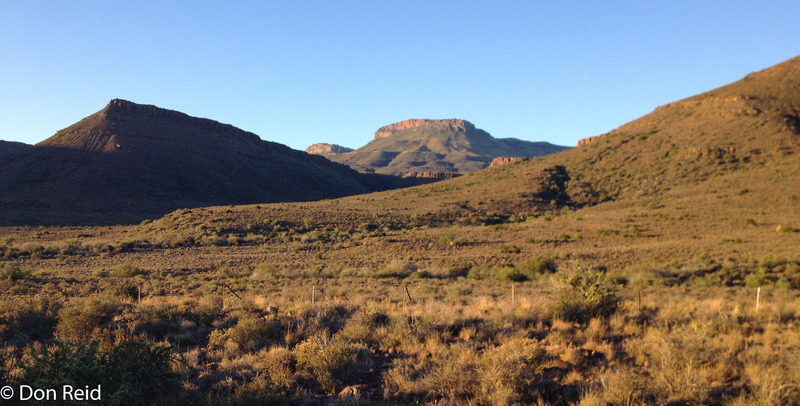 The varying altitudes and Karoo habitat make for an environment which provides a home to animal and plant species not generally found elsewhere. 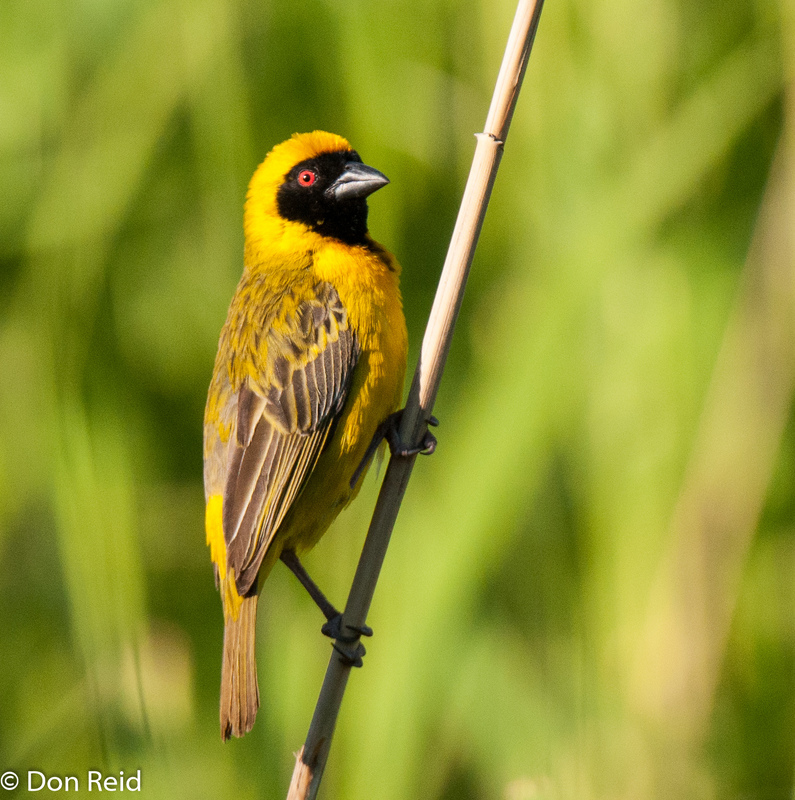 Once settled in our chalet, around 5 pm, I took a short drive in the immediate vicinity of the chalets and found a bird hide overlooking a small pond with dense reeds, where I was able to spend quality time viewing the bird life. 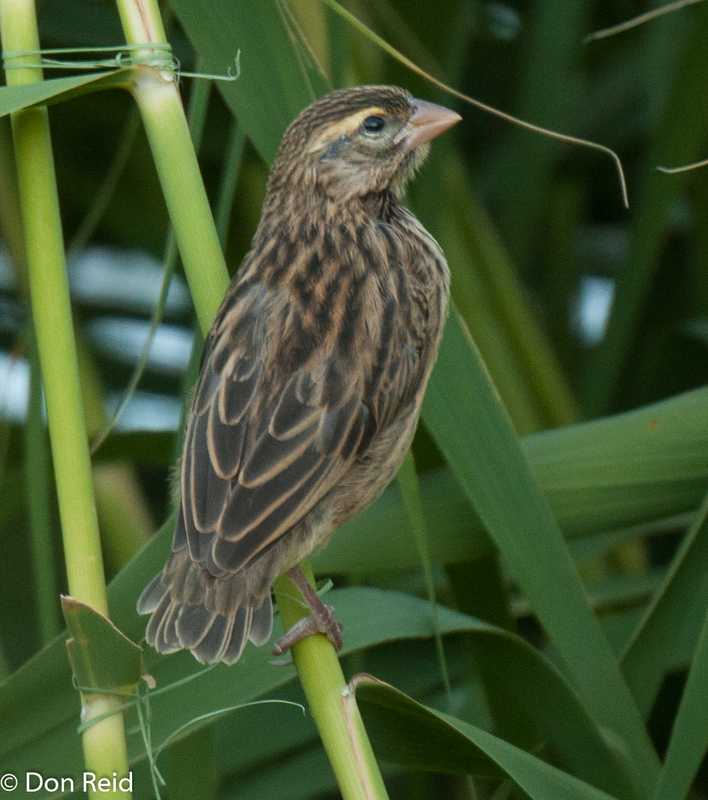 The reeds were alive with Weavers and Bishops, which afforded close-up views as they went about their business, chattering away like excited teenagers on a school outing. In the water were Little Grebe, Grey Heron and Moorhen. 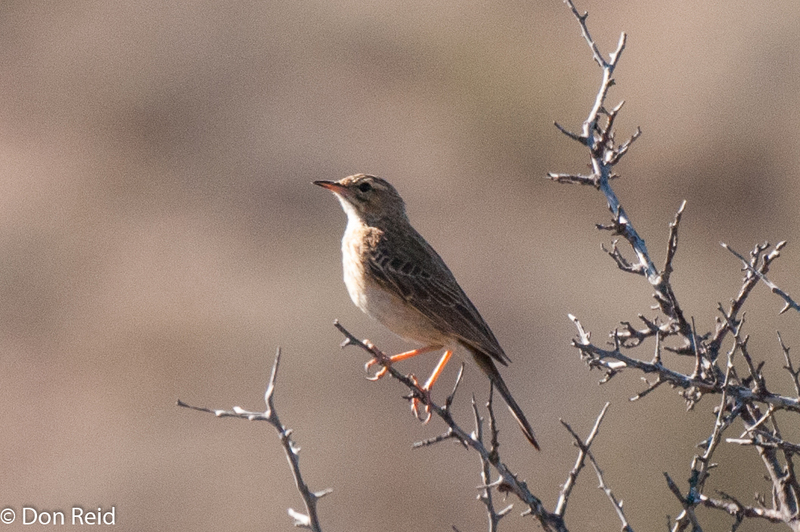 A short drive down the main entrance road, bordered on both sides by typical Karoo scrub, produced a few of the species that favour this habitat, such as Karoo Scrub-Robin (love its Afrikaans name of “Slangverklikker” which translates to “Snake detector”), Rufous-eared Warbler, Lark-Like Bunting, Grey-backed Cisticola and a lone Karoo Long-billed Lark on top of a small bush, calling with its distinctive loud descending whistle. As the sun set I headed back to the comfortable chalet with its million dollar view of the surrounding mountains. We had not made any provision for self-catering and made our way to the Park’s restaurant for a most enjoyable meal, served by the super-friendly staff (no, I don’t get paid for this, they really are great). 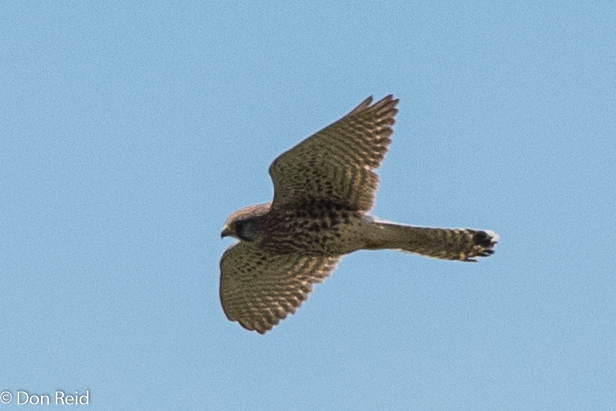 While eating we heard the churring sound of a nightjar – either European or Rufous-cheeked which are similar sounding. 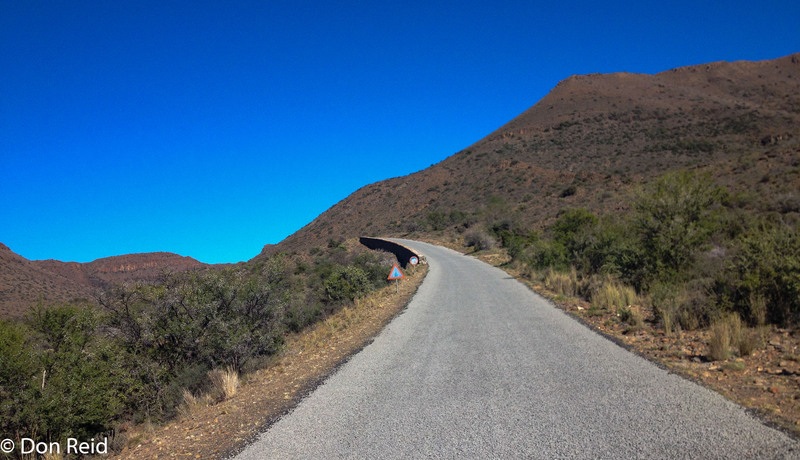 Next morning, before breakfast I ventured a bit further, taking the Klipspringer Pass that winds its way up into the surrounding mountains, affording wonderful views of the surrounding Karoo landscape. 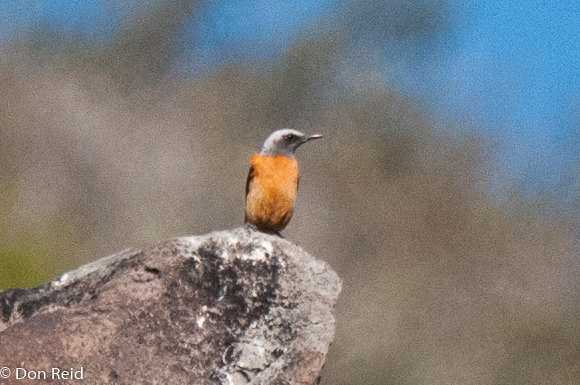 Scanning the ridges at one point I was thrilled to find a Short-toed Rock-Thrush – a species I had only seen for the first time a few months earlier – this is something that happens time and again – takes years to find a particular species but once the ice is broken you see it easily. 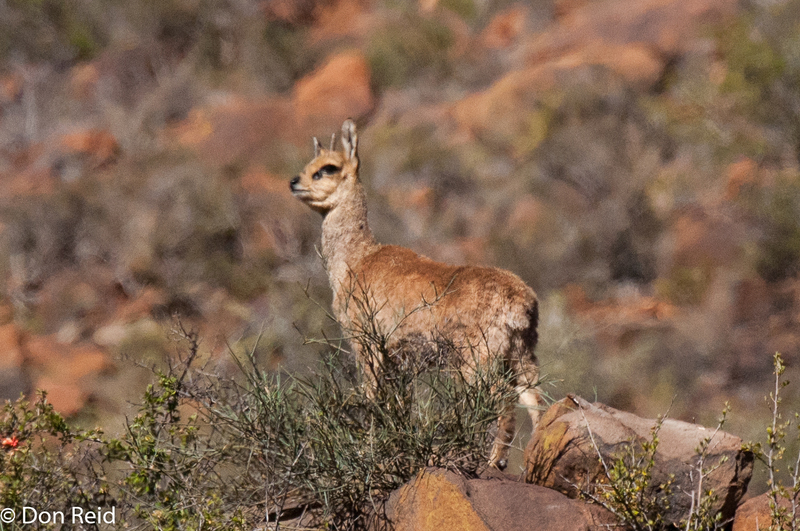 Close by a Klipspringer was standing elegantly on a rocky ledge, unperturbed by the sheer drop below. Up on the plateau the views were outstanding and enjoying them with me were African Pipit, Mountain Wheatear and Karoo Long-billed Lark (again). On the way back down the twisty road a pair of Verraux’s Eagles cruised far below and settled on the rocks. 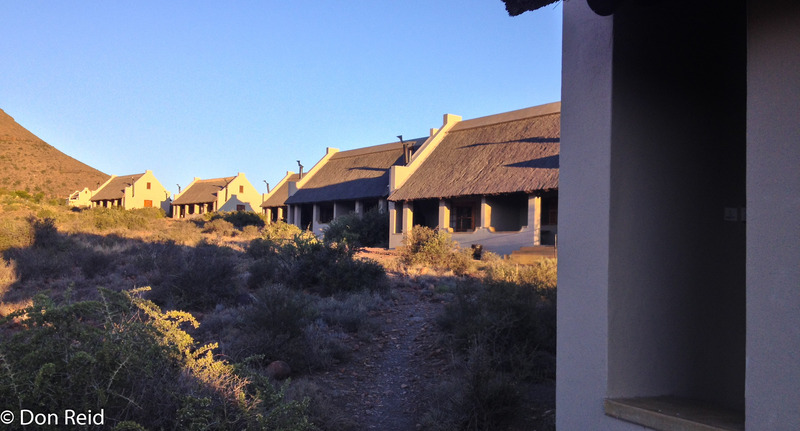 After breakfast it was time to leave – our stay had been too short, albeit long enough to rate this as a well-run, friendly and desirable place to spend a few days – even the outside brass taps were shiny, a sure sign of excellent management! 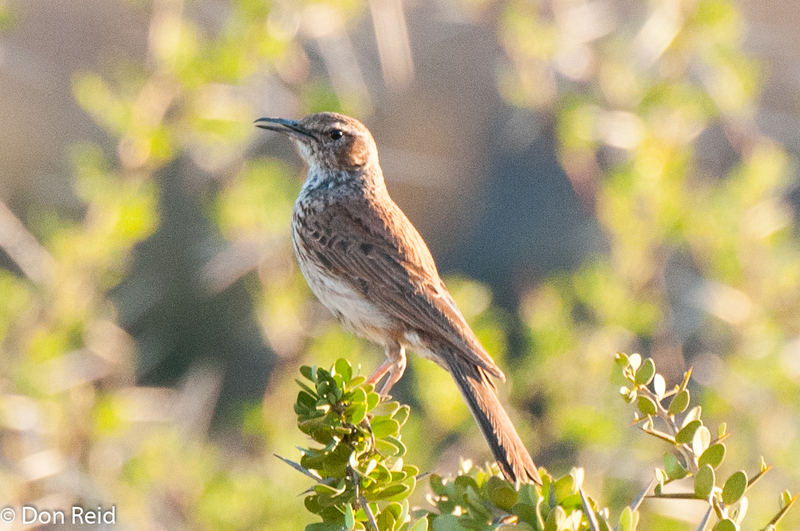 The last birds to greet us on the way out were Pririt Batis – such a distinctive call – and Ostrich, which I was happy to tick, being in a National Park. 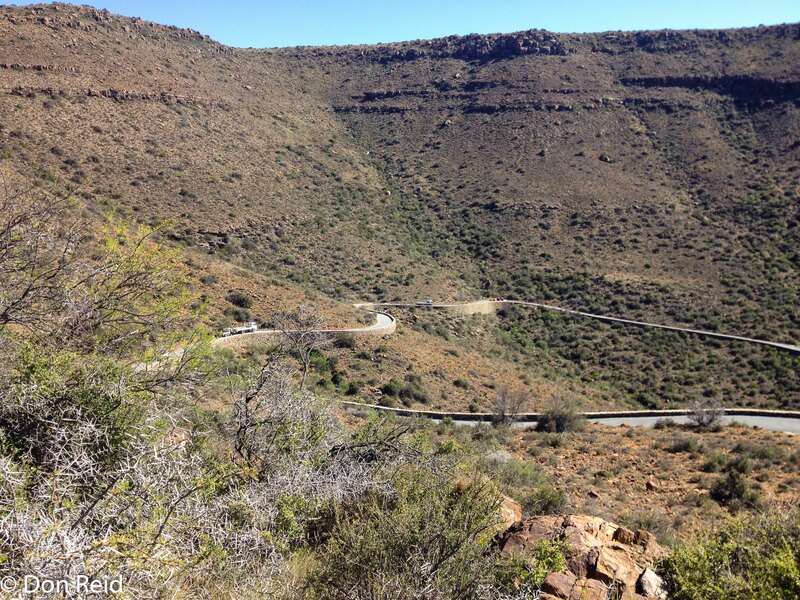 Karoo’s a favourite of ours too! 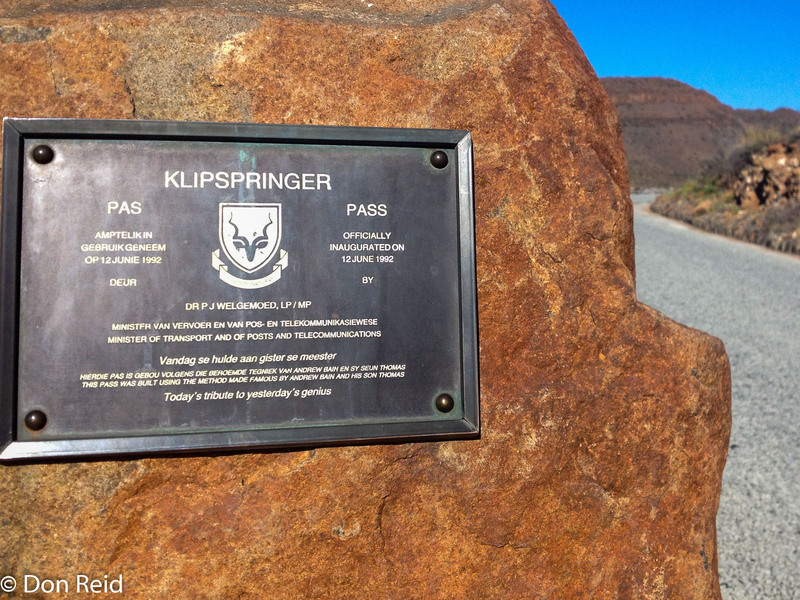 I love the names for the roads; “Lammertjiesleegte”, “Potlekkertjie”, “Klipspringer Pass”. Did you find time to do the short fossil trail in camp? They really are unique names. Didn’t have time for the fossil trail but will definitely do it next time.